I have just re-discovered Catherine Cookson! After so many disappointing, and short starts on books, finally I have come across and author that I can truly enjoy. Catherine Cookson was actually one of my Auntie Annie's favorite authors and I think she would be pleased at my deep plunge and foray into these wonderful stories. Years ago I had read 'Our Kate' which was basically an autobiographical account of Catherine's own life. 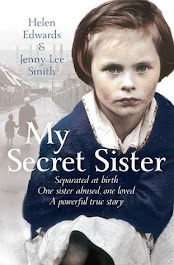 She was born to her unwed mother in 1906 in Tyne Dock, England, an acutely poverty stricken area, and where she was raised by her grandparents, believing her mother to be her older sister. At the time that I read 'Our Kate' I had no idea that Catherine Cookson had actually written 104 books - looks like I have hours of pleasurable reading ahead of me yet! 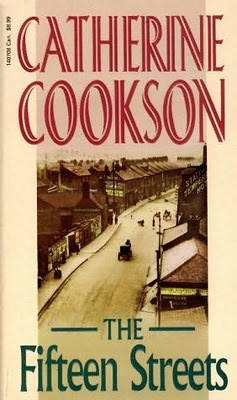 I have begun my re-acquaintence with Cookson by reading 'The Fifteen Streets', 'Hamilton' and have just today finished 'Kate Hannigan. Apparently the library called and there is another book awaiting me... wonderful!